Flowers emit a force-field of light and aromatic vibrations to which birds and insects respond. Plants have messages for us too, and when we understand the meaning of these energetic patterns their therapeutic action and healing qualities are revealed. 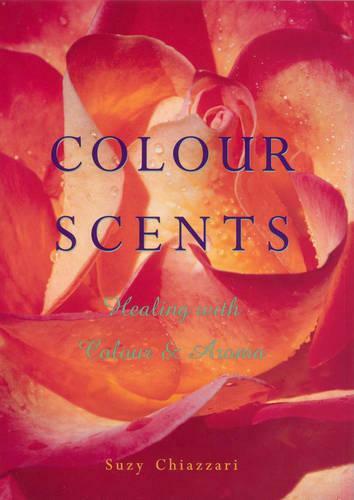 Colour Scents investigates the close relationship of colour and scent and how these powerful, but subtle, natural forces can be used to heal and balance our entire being, as well as their role in maintaining a healthy planet.